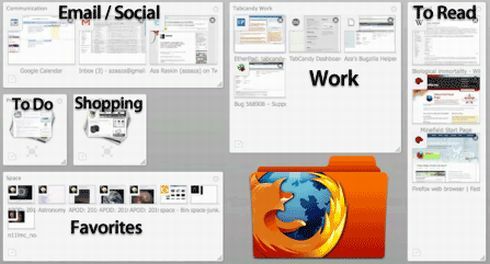 Firefox users could be in for a shock change to the browsers makeup in the near future as it has come apparent that Aza Raskin, Mozilla’s UI guru has quit the company in favour of a personal health venture, according to The Register. 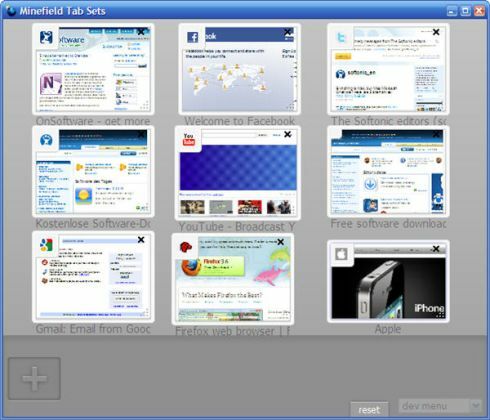 Raskin, who was the brain-child and designer of the ‘Tab Sets’ or ‘Tab Candy’ that made it into older and current beta builds of Firefox 4 said he intends to leave the company on January 1, 2011 in favour of a new company called Massive Health. With Raskin leaving the company, does this mean that Mozilla will sorely miss the designer and his unique design elements? Does this mean the future of Firefox will change? If you were a a designer, how would you design Firefox, or any browser for that matter?